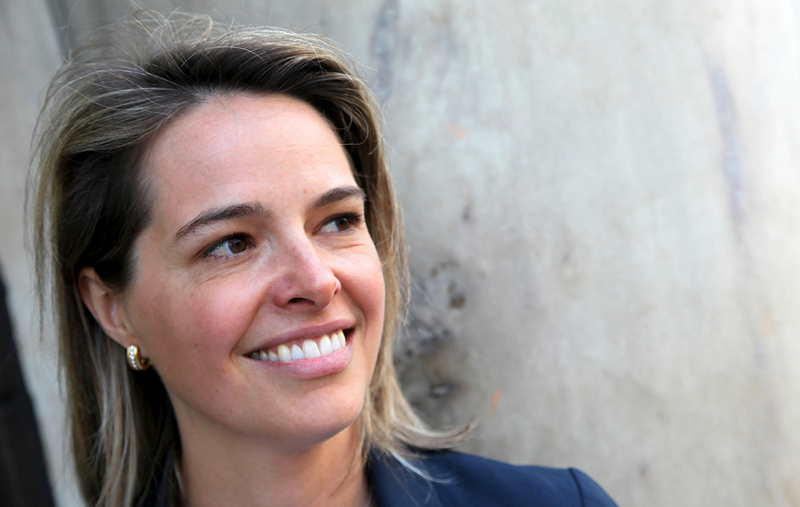 In this March 2016 episode Christian talks to Erin Meyer, Professor at INSEAD University in Paris, one of the leading international business schools. 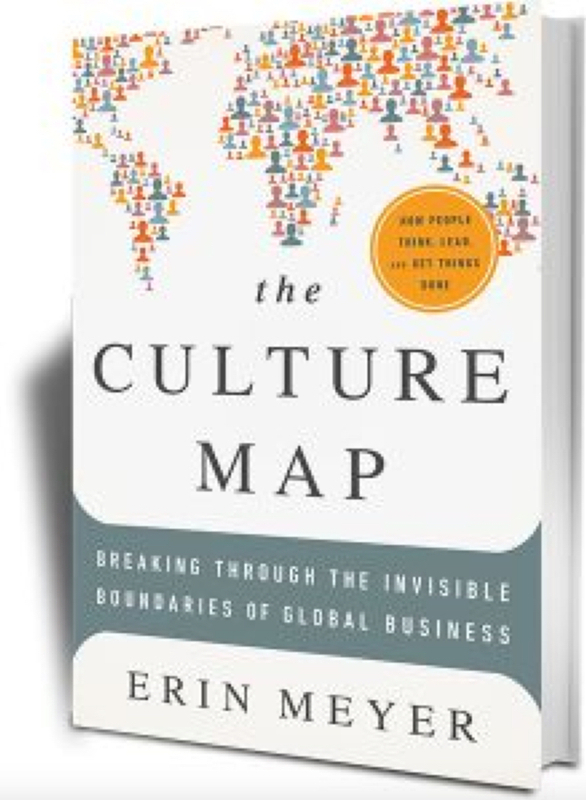 Erin is also the author of The Culture Map. Originally from Minnesota, Erin has been living in Paris for many years. Prior to that she worked in different parts of the world, e.g. in Botswana. There she learned as a young teacher that she will be better respected by her students if she acted more assertive than she would have in the United States. Erin also shares her experience of presenting to a Japanese audience for the first time and lacking the ability to read the air in the room – a rather non-Asian behavior referred to as KY (short for Kuuki Yomenai or 空気を読む). You will be able to find Erin’s work on her website, including many of her articles and videos. Over on the Harvard Business Review website you’ll find Erin’s self-assessment questionnaire and interactive culture maps. To follow her on Twitter use @ErinMeyerINSEAD. You can also connect with her on LinkedIn. In this episode Christian also talks about a new signature program being developed at The Culture Mastery: Our high-level leadership development group, The Culture Mastermind, which will include retreats in North America, Europe, and Asia. To learn more about the benefits of masterminding, read this article Christian wrote for TradeReady.ca, the global business blog of Canada’s Forum for Trade Training (FITT). If you are interested in learning more about cultural competence, we invite you to sign up for our newsletter, The Culture Reflections. As a token of our appreciation you will receive FREE white papers on cultural competence from us! Go ahead and sign up here now and we will send you the download links to the FREE white papers via email.